lesson discounts and much more! Your next tee time is only a few clicks away! We're sure to have a membership that'll compliment your golf habits. We host a variety of events throughout the year. We'll see you at the next one! 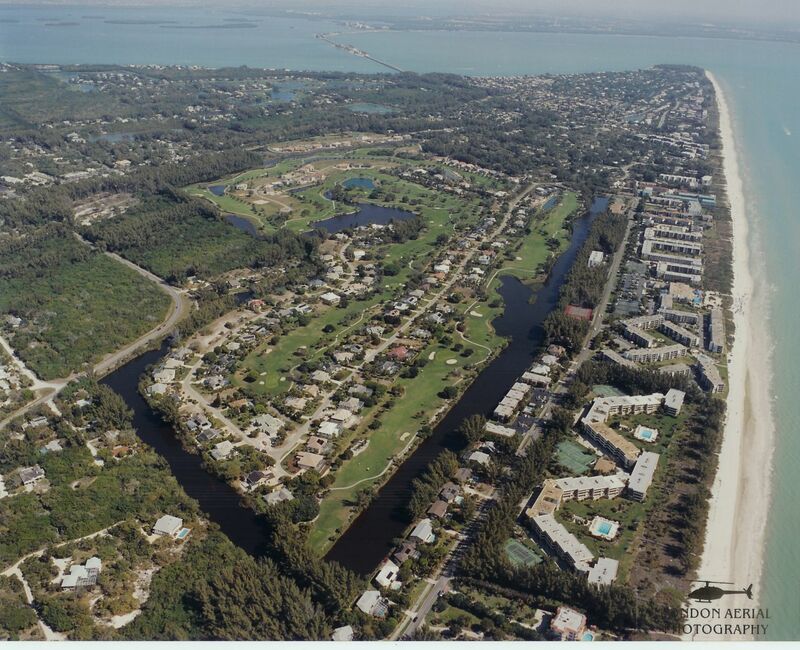 Located just off the southwest Florida lies Sanibel Island, a beautiful island paradise whose Vision Statement reads "Sanibel is and shall remain a barrier island sanctuary, one in which a diverse population lives in harmony with the island's wildlife and natural habitats". And as a golf course, we live by those words. Working with nature, not against it... Welcome to Sanibel Island Golf Club, inspired by nature. Sanibel Island Golf Club truly is a great layout, playing about 6300 yards from the back tees. You'll enjoy a trip around 200 acres of semi-manicured natural barrier island terrain. Often, golf will take a back seat to the natural setting around you. You'll enjoy picturesque views of the Sanibel River, which lazily follows you around the course. All levels of golfers will find the course fair yet challenging, with only two greens fronted by water. So let your pursuit of birdies and eagles begin... along with a few alligators, crocodiles, iguanas and bobcats. Like most great golf facilities, the course at Sanibel Island is just one aspect of this beautiful location. Be sure to check out the golf shop which caries a variety of apparel and accessories that'll help improve your perfomance and your look. And after your day of fun, Malia ~ island fusion cuisine is the perfect place to grab a great meal and delicious drink to toast your scores.